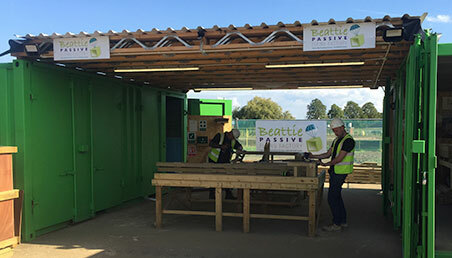 With the government's change to the funding of capital building projects in state schools, Beattie Passive has developed a building system which fits comfortably into school budgets. 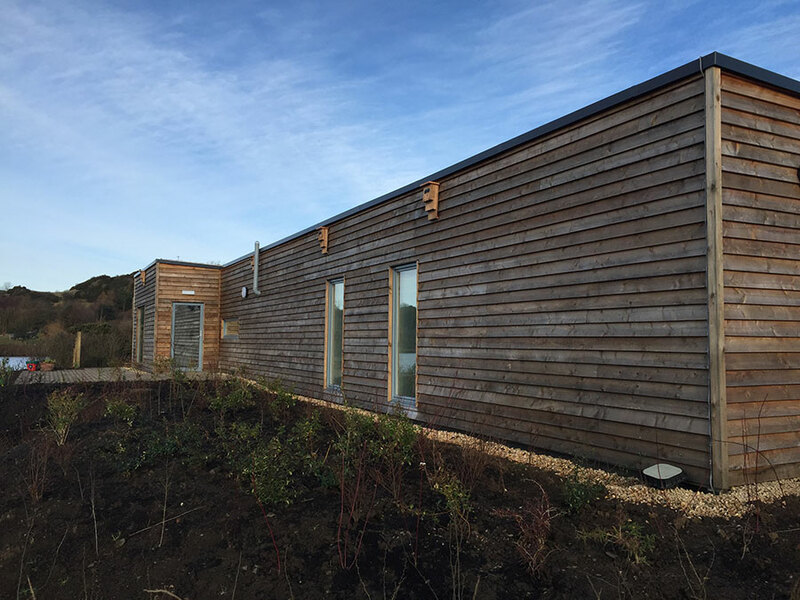 The Beattie Passive classroom is not only a cost effective solution to temporary or long-term accommodation planning, it also provides significant environmental benefits with a reduction of both CO2 emissions and space heating by 90%. Passive classrooms are significantly more healthy teaching and learning environments than conventional classrooms. When positioned correctly, the natural light offers a more conducive learning space and with a Mechanical Ventilation with Heat Recovery (MVHR) system, the CO² levels are reduced to around 1000ppm, well below the government's recommended level of 1500ppm*. The MVHR system also removes airborne irritants from the incoming air, as well as providing a fresh "spring-like" quality to every school day. 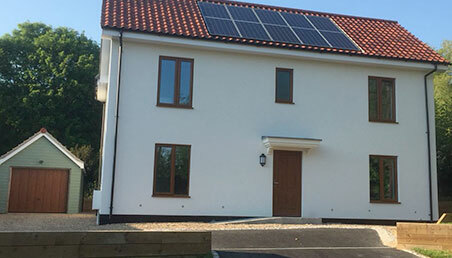 Passive shading, in conjunction with high-performing windows and the MVHR system, ensures a comfortable year-round temperature of around 20°C. *A recent study of primary schools on the English south-east coast published by Reading University showed levels of up to 5,250ppm. It was also highlighted that pupil's attainment levels are impaired by such high levels of CO² in the classroom.